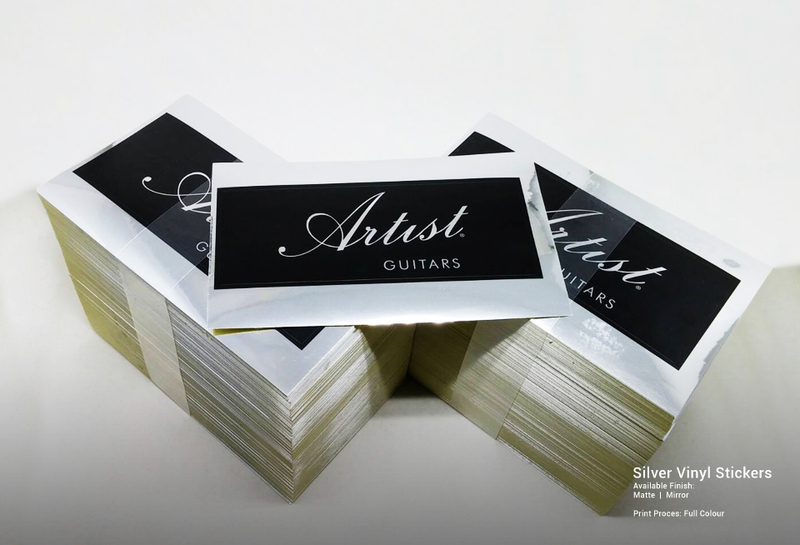 Silver sticker is thin and metallic material. It is generally used for an electronic equipment and electrical appliances. These stickers are waterproof. 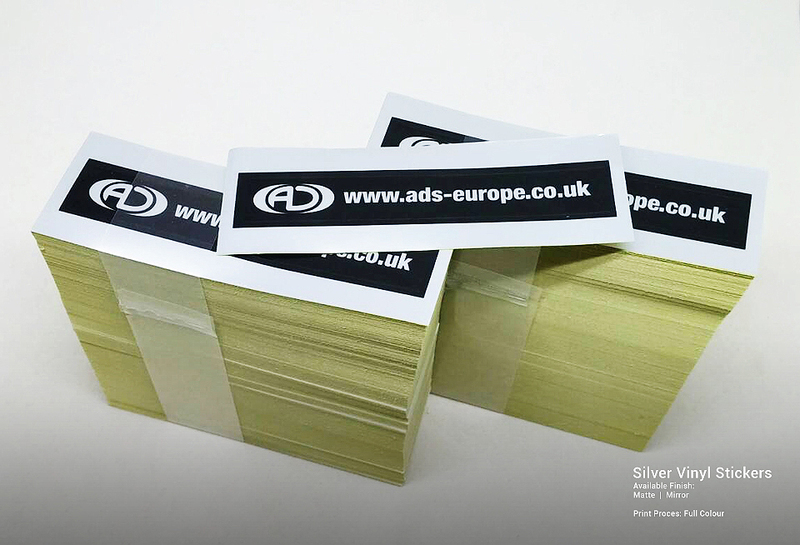 Stickers may fade depending on the elements it is exposed to outdoors.